Our product range includes a wide range of carbon steel ms sheet and stainless steel plate flange. 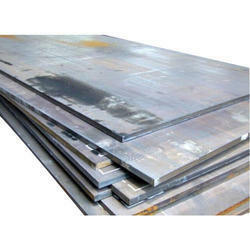 We are leading supplier of Carbon Steel MS Sheet. 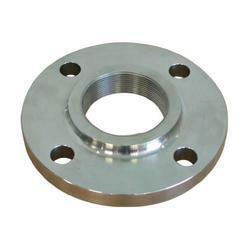 We are leading supplier of Stainless Steel Plate Flange.